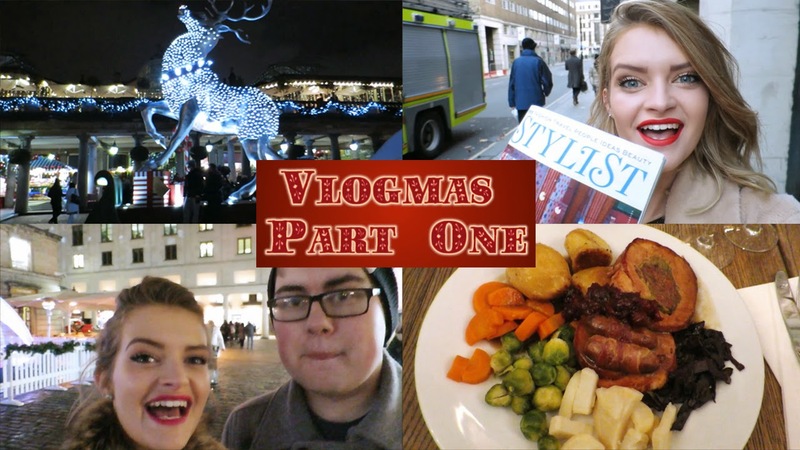 I'm doing vlogmas too don't cha know! Make sure you're all subscribed so you don't miss out on my festive antics... this first instalment involves my birthday, christmas party, lit up London, camera fails, cocktails, cats and baileys Sundaes. God bless good old Crimbo time.